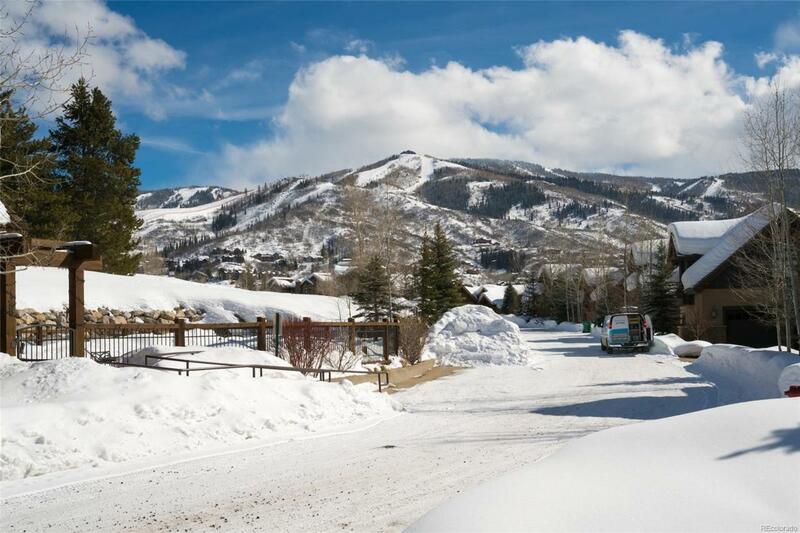 Nestled near the base of the Ski Mountain, this masterfully crafted 4BD townhome blends mountain architecture with an old world design and drop-dead views of the entire Yampa Valley. A true masterpiece, this home boasts Brazilian Cherry Wood flooring, Alder doors & cabinetry, cast iron light fixtures, surround sound, central air conditioning, and an elevator servicing all levels. 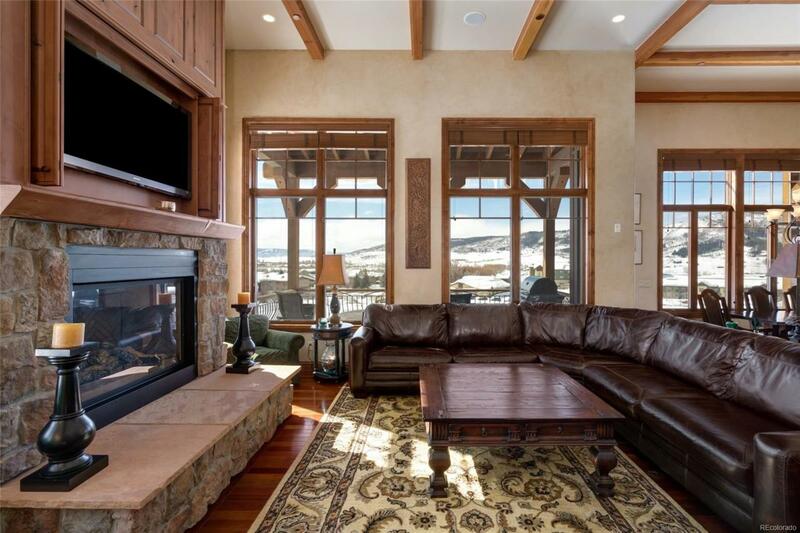 The main level is centered around the beautifully appointed great room with beamed ceilings, stone fireplace, gourmet kitchen, and dining area. 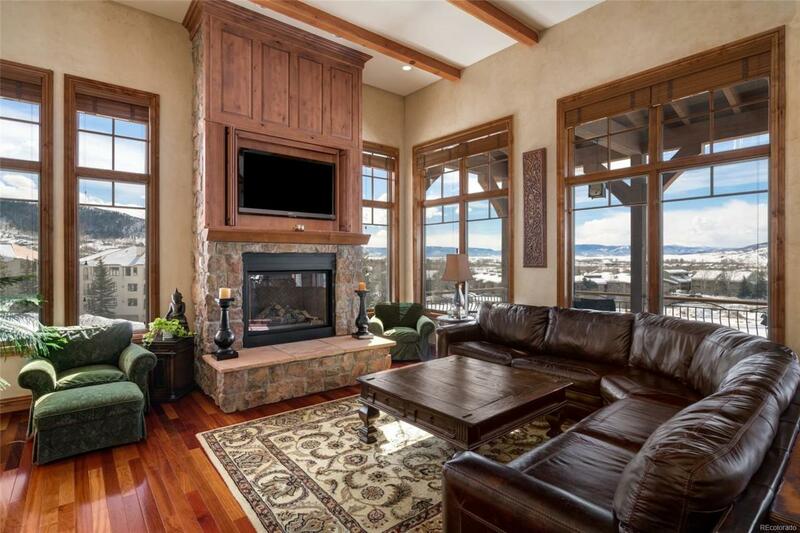 Outside, youll find the large deck and patio area for gatherings and evening BBQs overlooking the valley. The master suite includes a stone fireplace, walk-in closet, and a 5-piece master bathroom with a soaking tub & steam shower. An additional lower family room with wet-bar is the perfect space for watching movies or holding a game of poker. 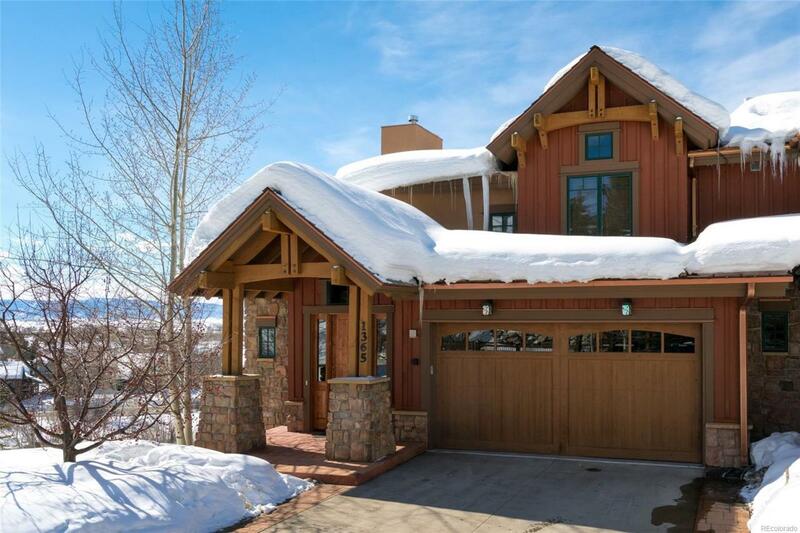 The property also has access to the amenity building with a fitness area, heated pool, hot tub, and sauna.